With seven locations in the Dallas-Fort Wort area, Spine Team Texas is a patient-centered, team-oriented group of clinicians, who hold weekly conferences to discuss best care practices for each of their cases. 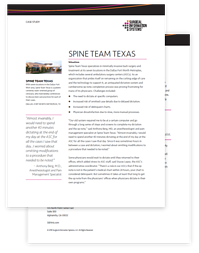 In this case study, learn how SIS Charts™, a cloud-based electronic clinical documentation solution, provided an answer for several issues that Spine Team Texas was experiencing. Templates are easy to teach and maneuver through. Simple to build templates through adding variables, customizing layout, and editing fields. 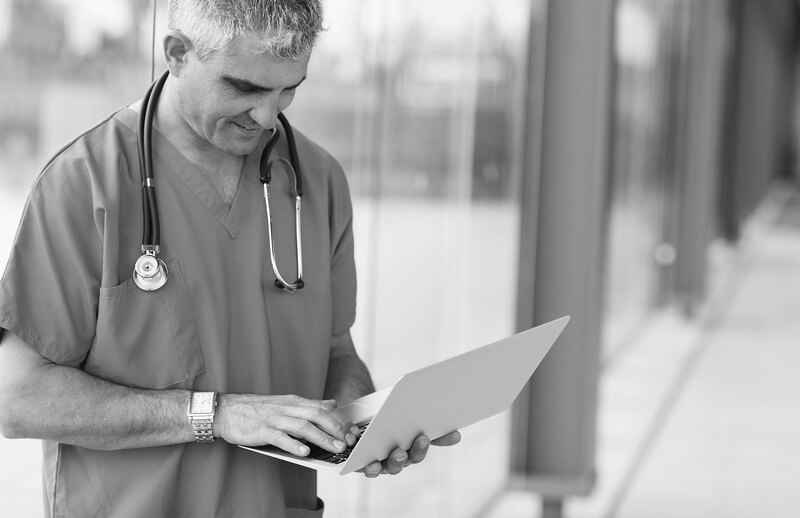 The intuitive design made the transition smooth for physicians.